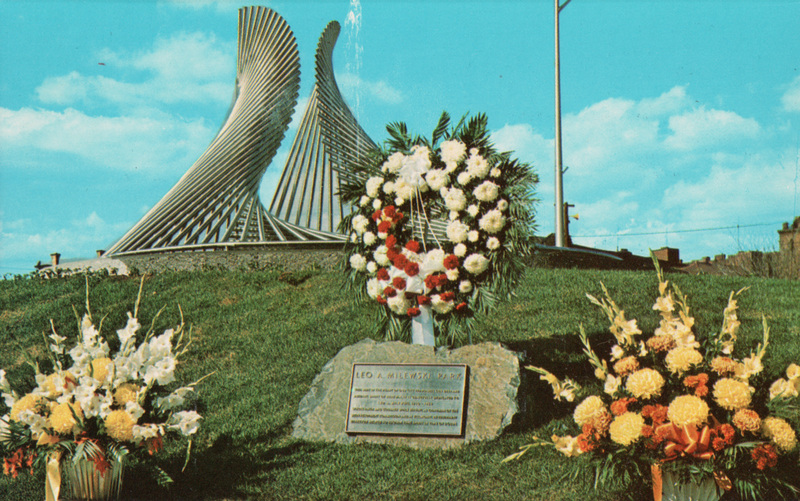 Dedicated in 1969 to honor a former economic development chair. 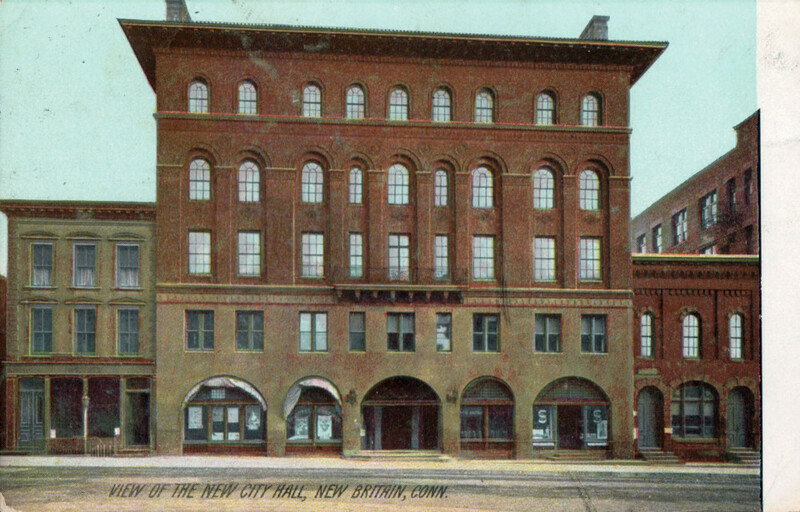 Opened in 1868 as a hotel and converted to City Hall in 1908. Card was mailed in 1908 to Oak Grove, Virginia. 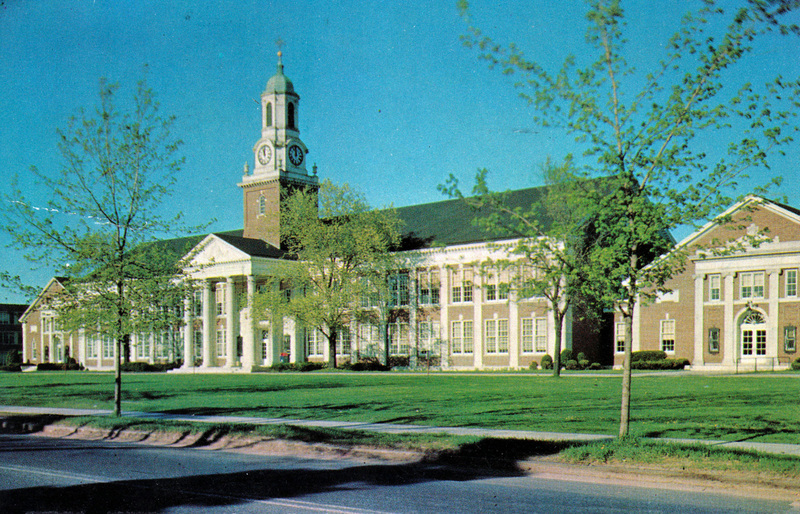 Now Central CT State University. Mailed in 1981 to Lenox, Massachusetts. Swedish Lutheran Church, New Britain. 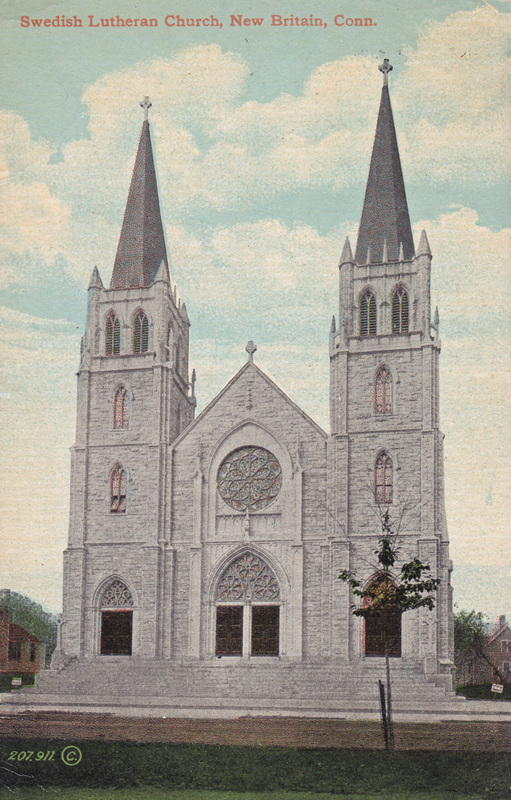 Card was mailed in 1914 to Madison, Connecticut.